Brewer Description: Could not find any information on this beer on their website or on the bottle. Intro: A 330ml bottle, batch 599, with a best before date of 19th August 2017. Poured into a Lost Abbey teku glass. Appearance: A hazy golden straw yellow colour with a one finger white head that dissipated fairly quickly and left some lacing. Aroma: Mango, pineapple, grapefruit, orange with a hint of pine. 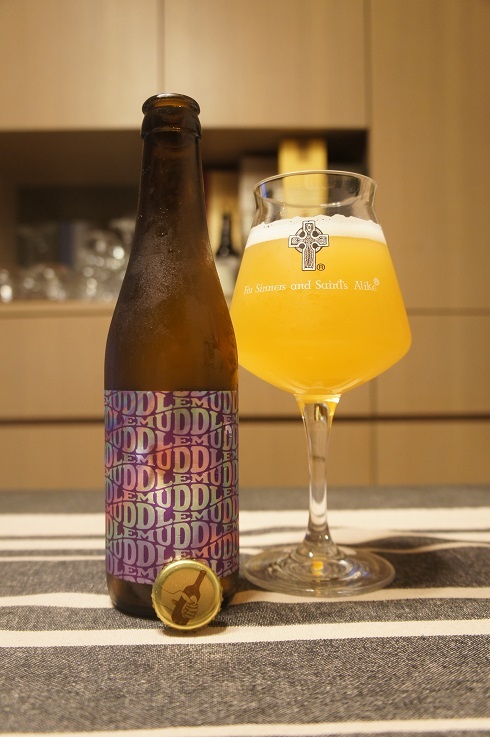 Taste: Generally quite light and short, but there’s mango and peach followed by bitter grapefruit rind and mandarin rind. 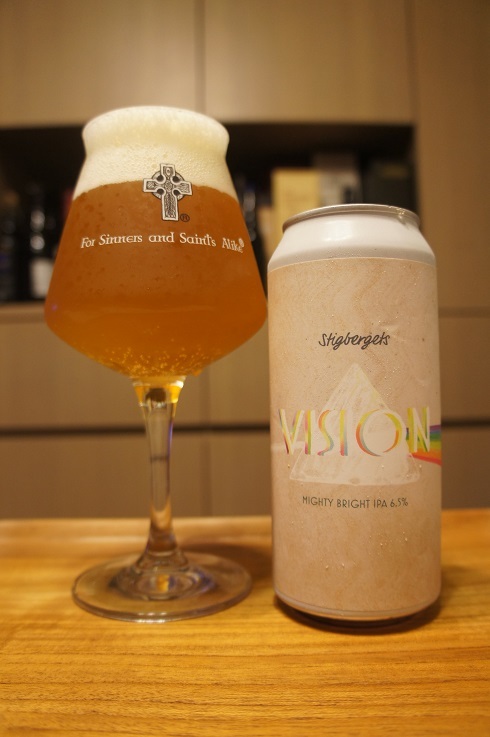 Overall: Aroma and taste were nice but was a bit disappointed that the taste was quite light and abrupt, especially when compared to top Stigbergets IPAs like GBG and Amazing Haze. 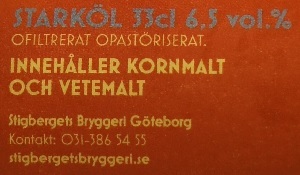 Brewer Description: (from bottle) Imperial progressive ale. Intro: A 330ml bottle, batch 578, with a best before date of 4th July 2017. Poured into a Lost Abbey teku glass. Appearance: A hazy dark orange-yellow colour with a nice two finger white head that had great retention and left nice lacing. 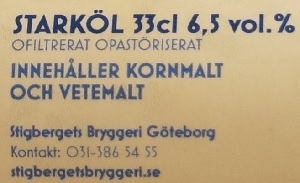 Aroma: A very nice and intense mango yoghurt with touches of apricot and papaya on the side. 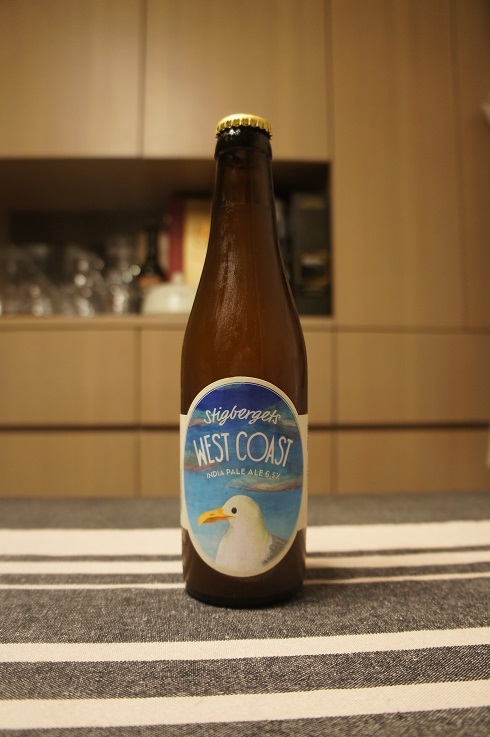 Taste: Strong bitterness at the beginning, followed by tropical mango, apricot and orange peel. Mouthfeel: Dry, medium to full bodied with moderate carbonation. Overall: I completely loved the mango yoghurt aroma that it was giving off. 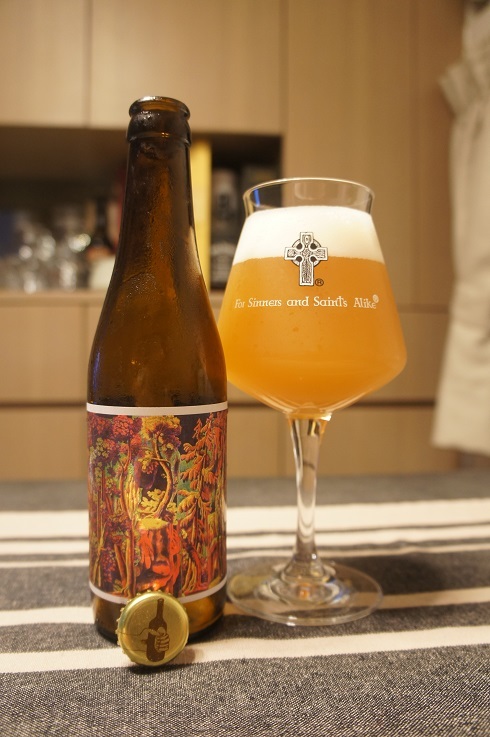 However, when it came to the taste, I thought that the bitterness kind of wiped out a lot of the tropical fruit flavours that you’d expect from such an aroma. It is still tasty though and doesn’t feel at all like its close to 8% ABV. 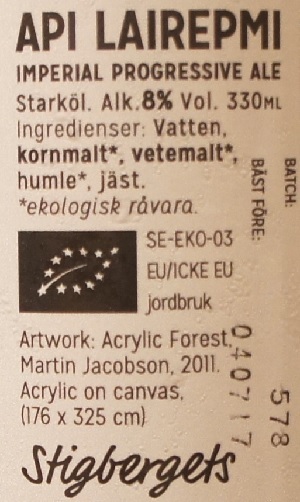 Brewer Description: Could not find any information on this beer in English on their website or on the bottle. Intro: A 330ml bottle, batch 579, with a best before date of 10th July 2017. Poured into a Spiegelau IPA glass. Appearance: A hazy darkish orange colour with a one finger white head that had pretty good retention and left nice lacing. 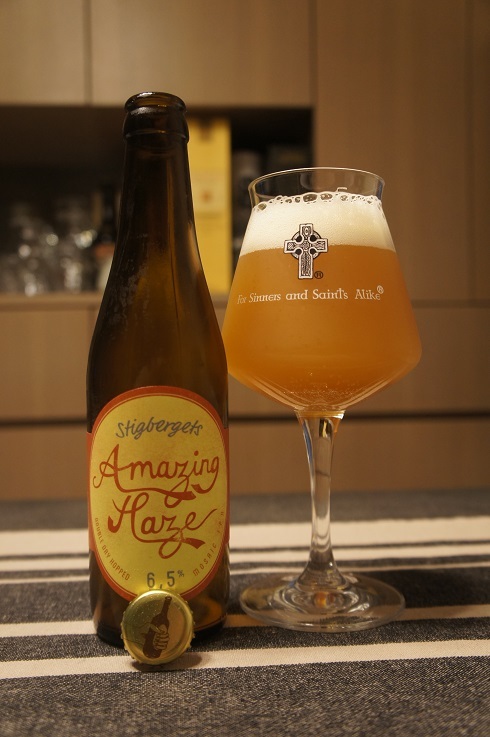 Aroma: Strong pineapple and papaya with hints of mango, grapefruit and pine here and there. Taste: Pineapple and mango tropical fruit starts and ends quickly, followed by a long lemon peel, lemon tea, pine and grapefruit bitterness. 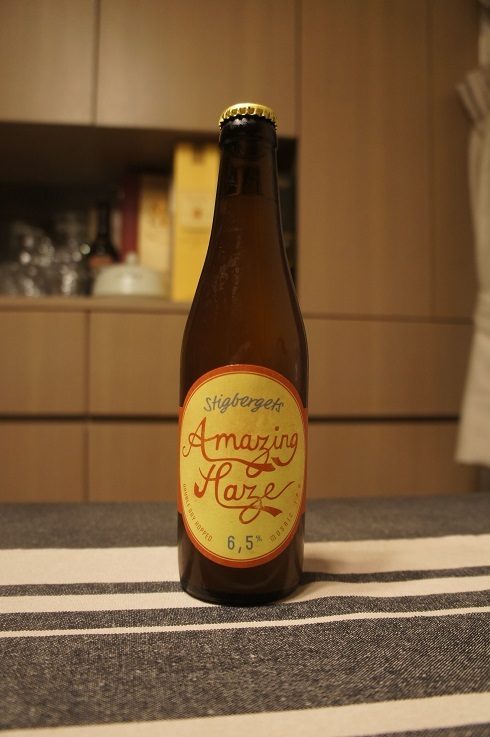 Overall: What I liked about GBG and Amazing Haze was the tropical fruit flavours. 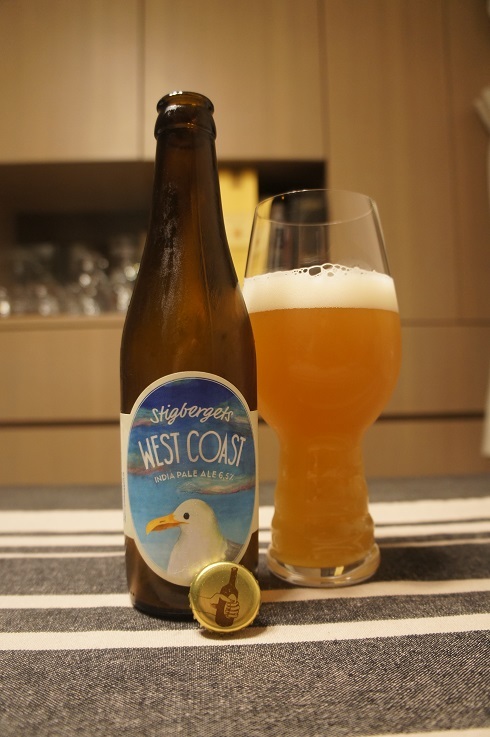 With this West Coast IPA, the tropical flavours were there, but only for a second; they disappeared too fast. Having said that, it is still a very nice and enjoyable IPA. 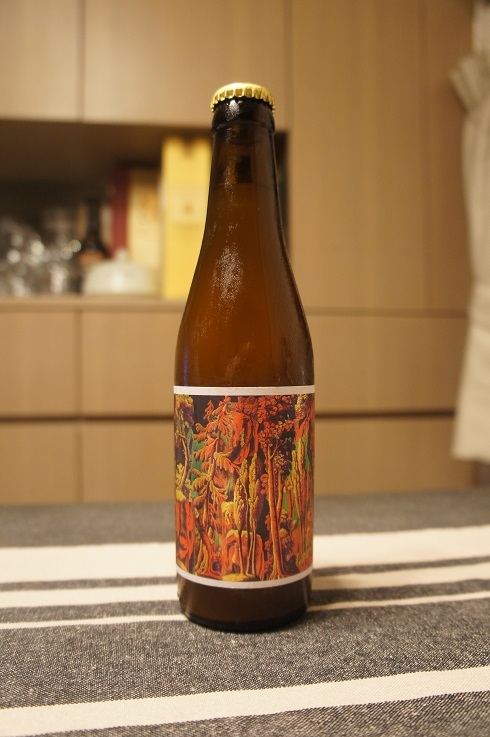 Brewer Description: (from bottle) Double dry hopped Mosaic IPA. Intro: A 330ml bottle, batch 583, with a best before date of 17th July 2017. Poured into a Lost Abbey teku glass. 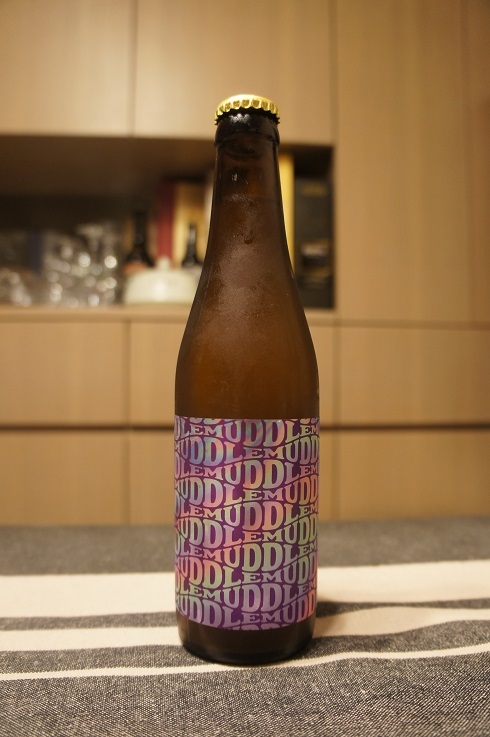 Appearance: A hazy darkish orange colour with a just over one finger white head with great retention and nice lacing. Aroma: Strong tropical and citrus fruits. Mango, pineapple, apricot, grapefruit and orange rind. Taste: Blast of mango and pineapple sweetness balanced with grapefruit and orange rind bitterness, for some bittersweet goodness. A dry and long bitter finish. Overall: In my opinion, although not quite as good as GBG Beer Week 2016, this was another home run by Stigbergets. 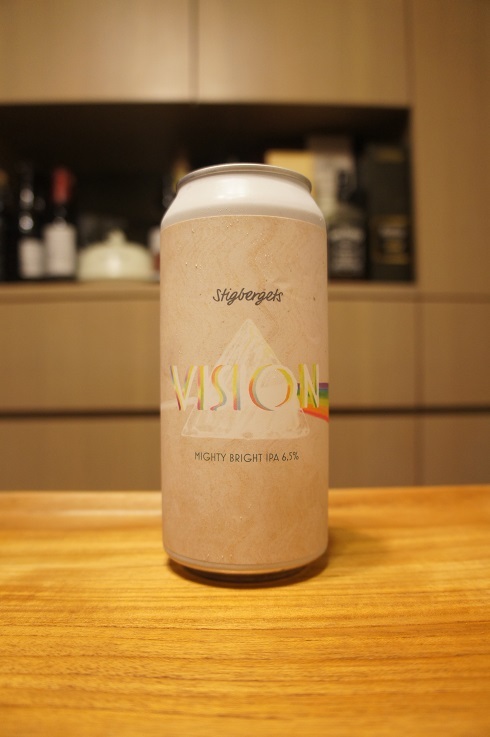 It’s got the stunning aromas, and the wonderful juicy tropical and citrus flavours that I enjoy, on top of the nice lasting bitterness. Brilliant stuff.